The word cashback literally means “getting your cash back”. Cashback system lets you get part of the money you spend online back. The cashback scheme works as follows: you click a special affiliate link and purchase the desired products on AliExpress. After the products are delivered, part of the cost is returned to you on your affiliate account. 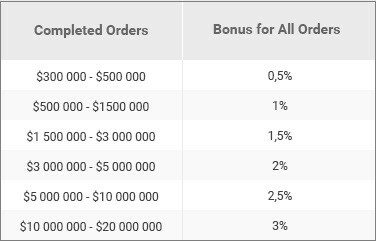 Then you can withdraw your money, getting an additional bonus to your main dropshipping source of income. Our cashback lets everyone who is making purchases on AliExpress to buy things in a more profitable way regardless of the country they live in. Cashback size depends on the number of purchases. The more you buy, the bigger is the cash-back. You just click Place Order button on the plugin to process the orders for your clients on AliExpress and get commission on every purchase. 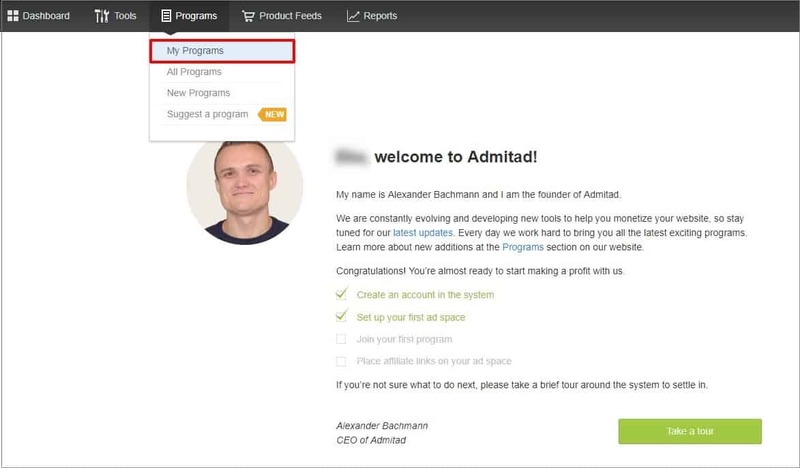 To start using a cashback system you need to register with Admitad or EPN programs, get your affiliate link and connect it to the Plugin. Go to AliExpress -> Settings in AliDropship plugin panel and click Admitad AliExpress link. You will be redirected to Admitad site. 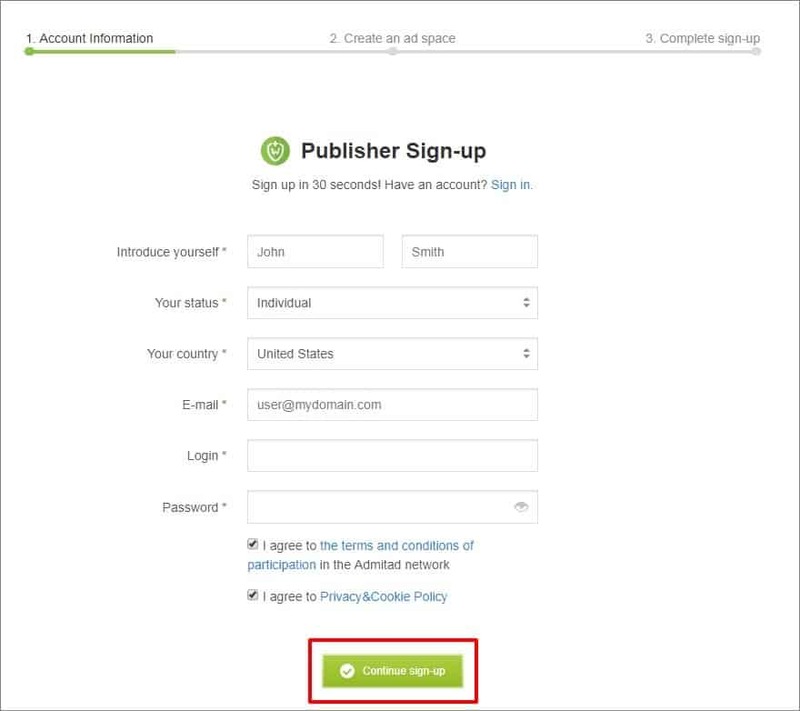 Choose I’m a Publisher => Sign Up. Fill out the form and click Continue sign-up. 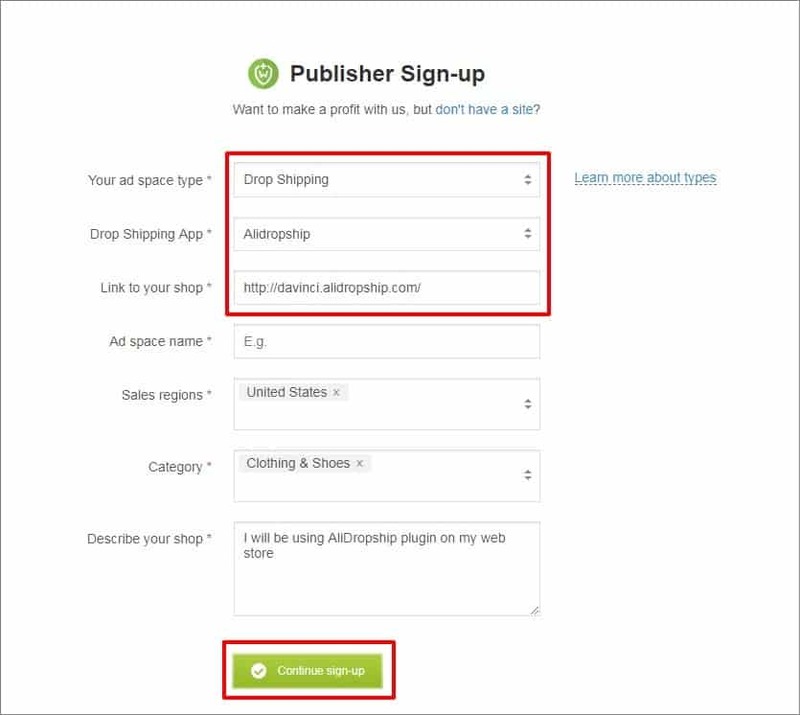 Select Drop Shipping as your ad space type and Alidropshp as Drop Shipping App. Add link to your shop andgive your space name. 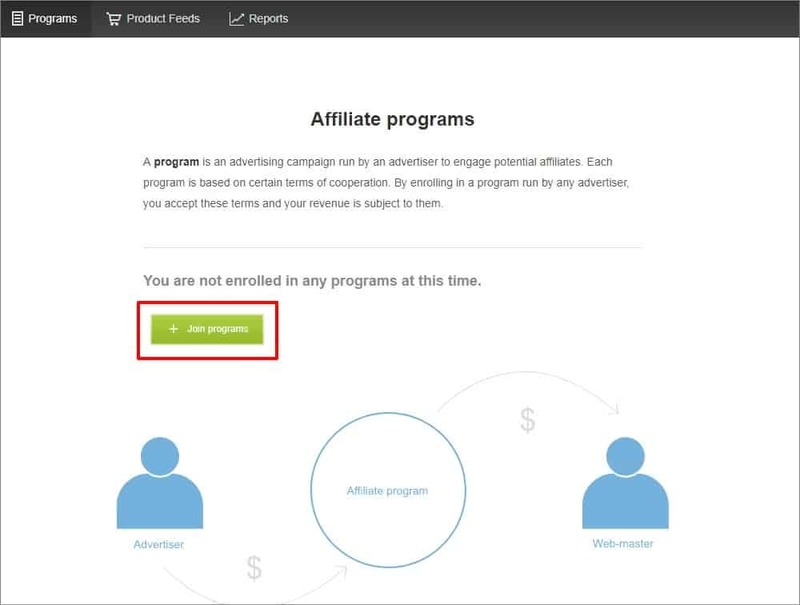 Select any sales regions, categories and add some information about how you will promote the affiliate program. Then click Continue sign-up and you are done. 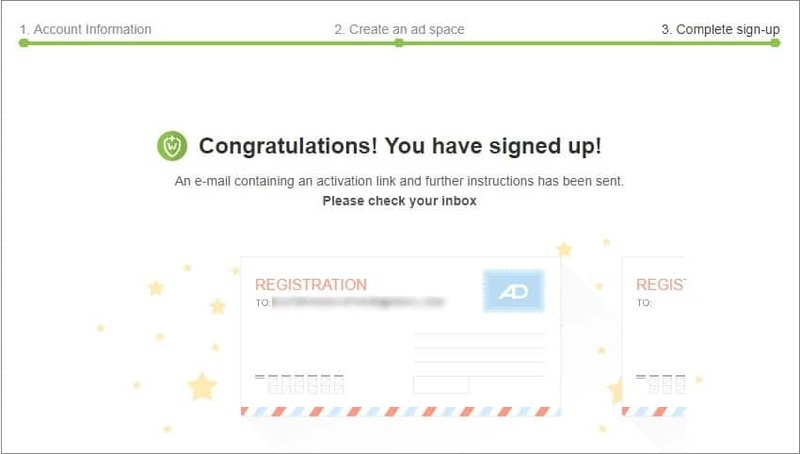 You will receive an email with activation link and further instructions. Visit your Admitad account and go to My Programs section. To get started, click Join programs. Go to the details of the AliExpress program. Check the details and click the Apply button. Once your application is approved, click Link on AliExpress program dashboard. 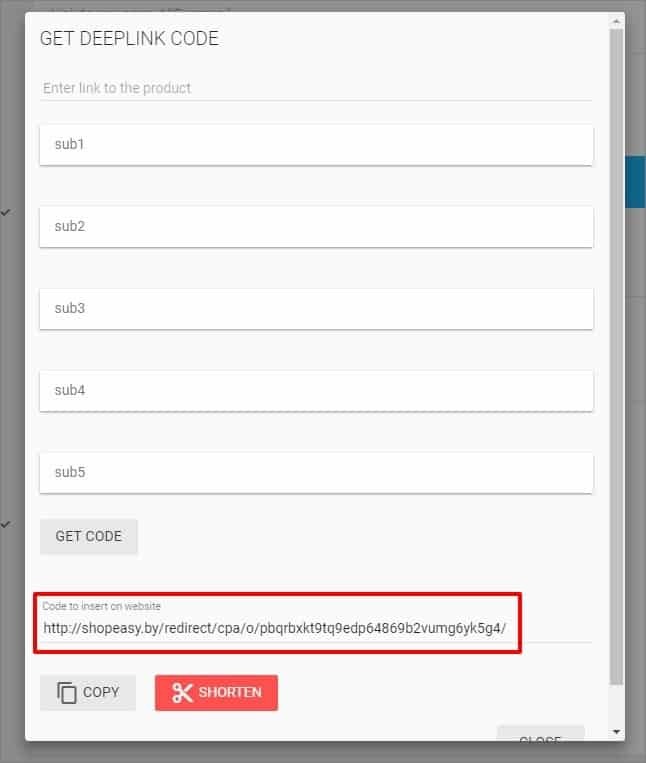 Copy your affiliate link and paste it in the plugin settings. 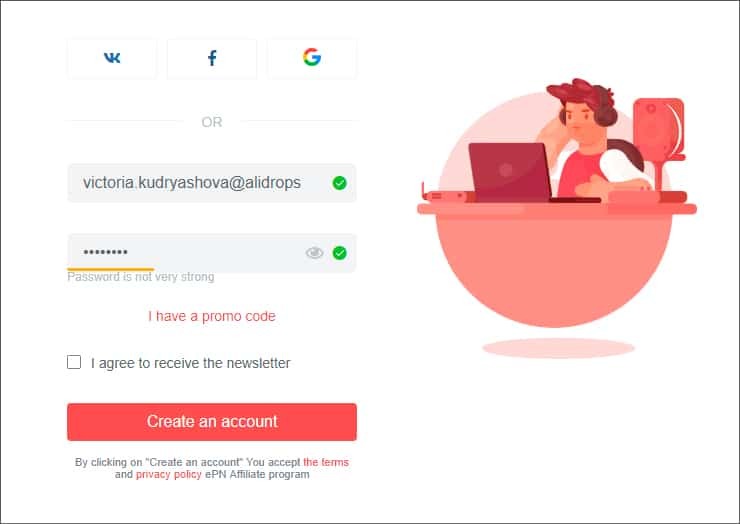 Once you entered the link and saved changes, all your orders placed on AliExpress will bring you up to 12% commission on your Admitad account. Instructions on how to withdraw money from your Admitad account you can find HERE. 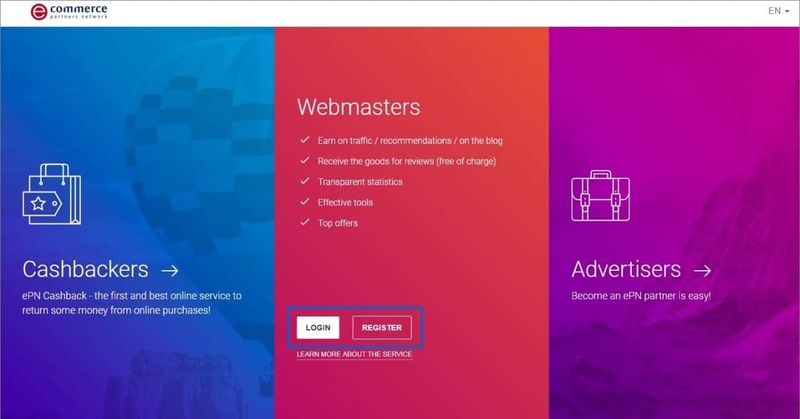 Learn more about AliExpress Admitad affiliate program. Go to AliExpress => Settings in AliDropship plugin panel and click EPN AliExpress link. You will be redirected to EPN site. Log in to your account or register button as a webmaster. Enter your email address, create a pass and click Create an account. Alternatively, you can use one of your social media accounts to register. 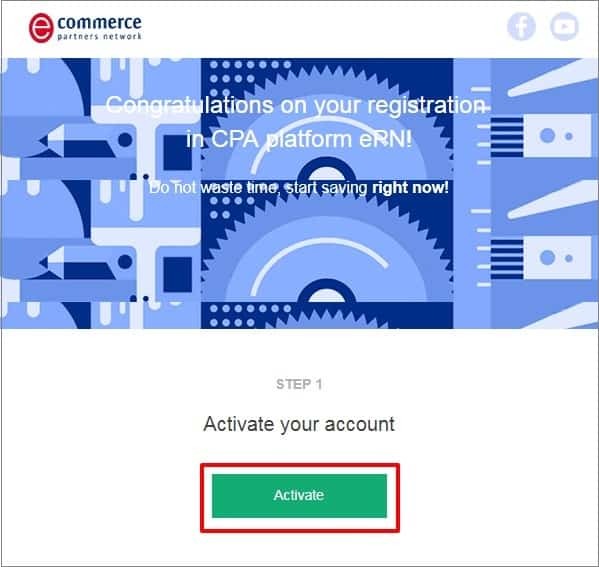 You will be notified of successful registration and redirected to your account. To get started, visit the link sent to your email inbox to activate your account. Go to Tools => Deeplink in your EPN account. Add a name (enter any name you want – this field is only for your convenience), select AliExpress offer and paste the link to AliExpress.com. Click Create Deeplink. Scroll down the page and click the link icon. 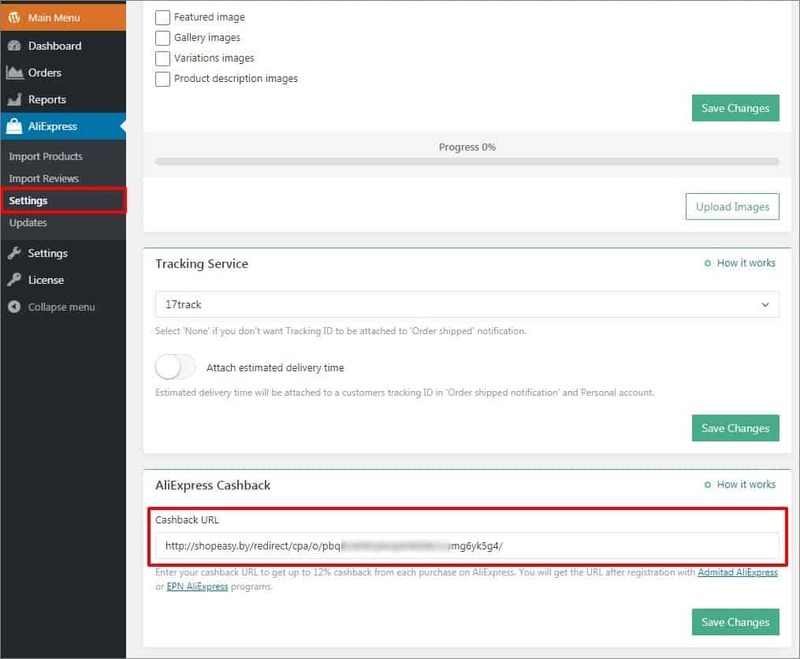 Go to AliExpress settings in your AliDropship plugin. 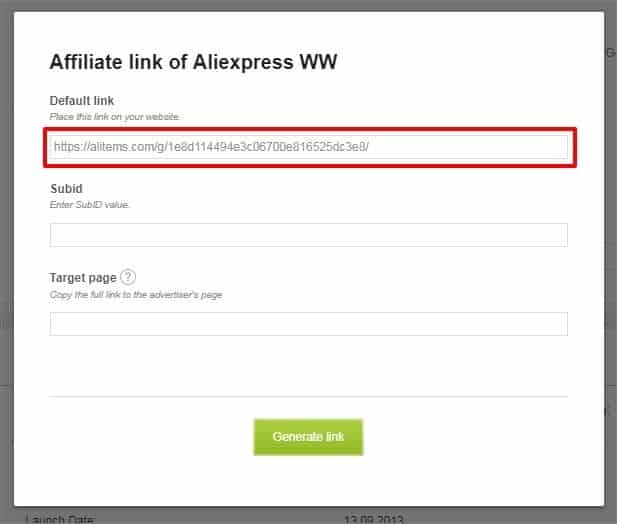 Paste the affiliate link in the AliExpress Cashback section. Click Save changes to finish. Once you have added the link and saved changes, all your orders placed on AliExpress will bring you up to 12% commission on your EPN account. Instructions on how to withdraw money from your EPN account you can find HERE. 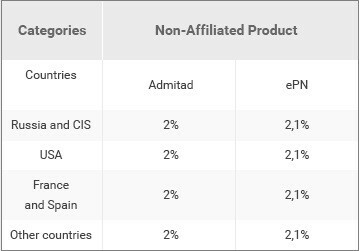 Learn more about AliExpress EPN affiliate program.